We appreciate the trust you have placed in us by scheduling an appointment for an evaluation of your snoring and/or Obstructive Sleep Apnea (OSA). We will make every effort to honor that trust by providing the quality of care you both require and deserve. As you will see, we take your overall health, comfort and care to a level you most likely have not experienced in any other office in WNY! Our office is extremely modern and offers our patients their own personalized TV’s in each treatment room, free wireless Internet and even a large screen TV in the waiting area! 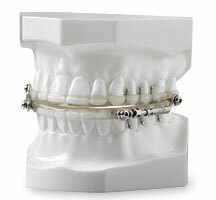 Even though we believe we have one of the most unique dental offices in WNY, our goal in your case is to assist in your treatment of OSA. Our office is geared towards giving you as much information about your overall health as possible. We welcome the opportunity to answer any of your questions or discuss any matters with you. In an attempt to use time more efficiently and be better prepared for your examination, please fill out the Sleep History, Exam and Workup Questionnaire below. We realize these are extensive forms. However, OSA is something that can truly affect your overall quality of life and is known to be an actual cause of death. So we do not want to overlook anything. Also, we are trying to anticipate any information your medical insurance carrier may request. Please either submit these forms online or bring the completed forms with you at the time of your appointment. The information you provide will help guide us in making an accurate assessment for your treatment needs. 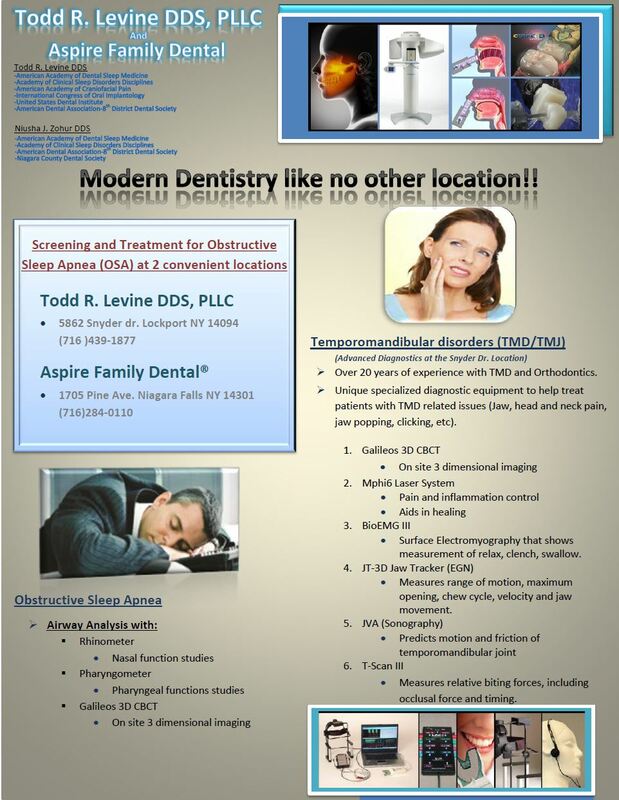 Screening for Obstructive Sleep Apnea (OSA) is available at 2 of our locations. Please choose your office below for the appropriate form.